There is a parking garage adjacent to the building for dinner service. Hudson 29 offers a great private dining space seating up to 14 guests in a classic board room style. We can customize a menu to suit your needs or our full menu is also a great choice. Hudson 29 Kitchen + Drink. A gathering place for family and friends to share life deliciously from the chefs at Cameron Mitchell Restaurants. We love this restaurant. It is close to home and the menu has a wide range of items. The service this time was not what we usually experience and expect. Wonderful brunch and a beautiful restaurant. This is one of our favorites. We dine here often. Excellent - every single time. Great food, wonderful service, highly recommend. We loved the cocktails and the starters. The Trio with smoked trout, avocado, and hummus was very nice, especially the smoked trout. We plant to go there in the near future just to have that with some wine. We shared the entire of NY strip steak. It was ok, but not to Cameron Mitchell standards (the Barn has much better steaks). There was too much fat and gristle. The accompaniments were lovely and the chimchurri sauce gave the meet a good backing. 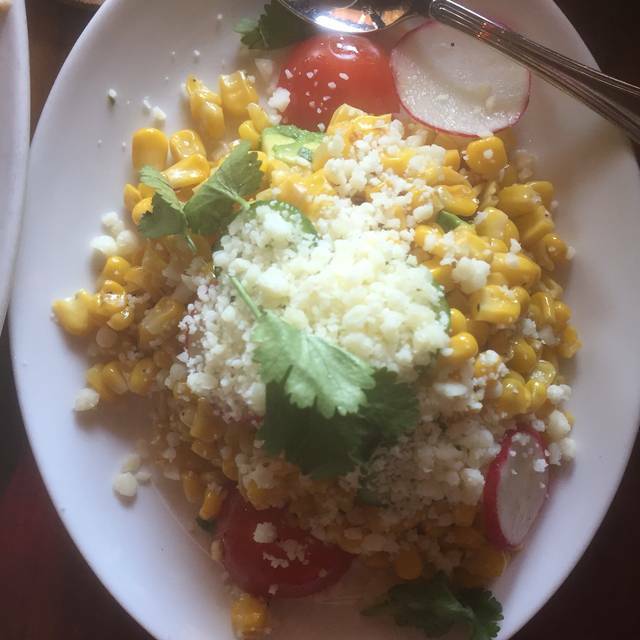 We ordered a corn and avocado side which was very good. 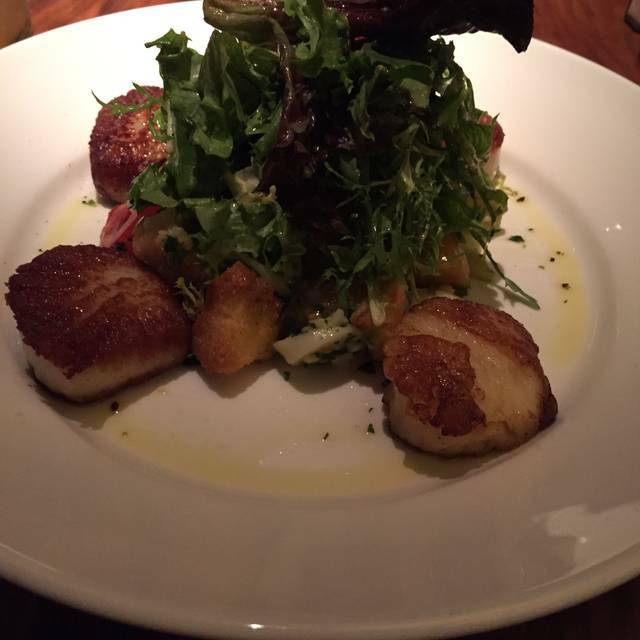 Overall, we love the place - the servers are very attentive. The ambiance reminds us of Houston’s restaurant in Houston. Always a favorite. Fantastic service. Great cocktailsand food never disappoints. Our server Anna was fantastic. All 4 of us had blackened snapper sandwich or entree. Sheet cake dessert was great. I must say though, it was the first time I had been disappointed with my meal. I ordered the special of Halibut, which is one of my favorite fish selections. I must not have paid close enough attention to the description of how it would be prepared so was a bit surprised when it came. It had a coating that gave it the appearance of a hard shell. Unfortunately it was not just an appearance as the outside was hard and tough, and not all that flavorful. It was not at all my expectation. The rice/orzo/veggie side dish was full of flavor however and was delish! Will question the specials more carefully next time. Food was cold and felt sick all night after meals there. Will not return. The chicken meatball appetizer was delicious-combining a sweet sauce and tangy pickled veg slaw. My daughter had an arugula salad which was yummy. She and my husband both got ribs, and enjoyed them very much! Free dessert for my daughter’s birthday- a huge piece of carrot cake - yum. Comfortable ambience - definitely would go there again. Amazing Service. It is a great restrant to catch up with some friends. 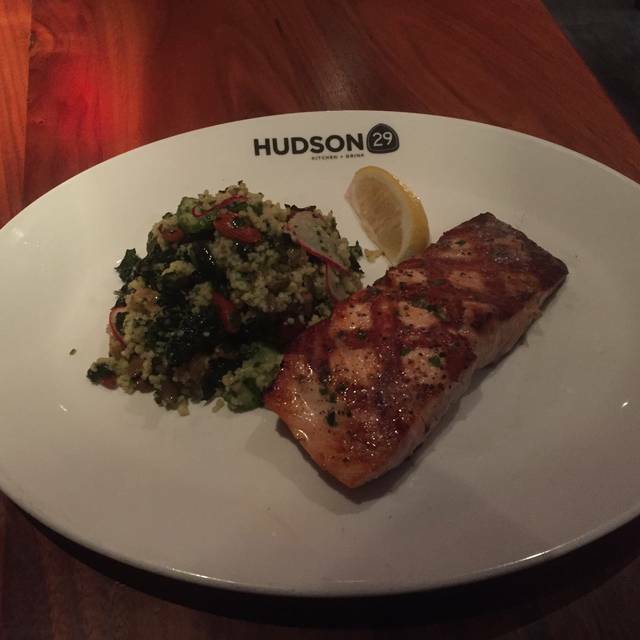 We always enjoy Hudson 29 & go there often. 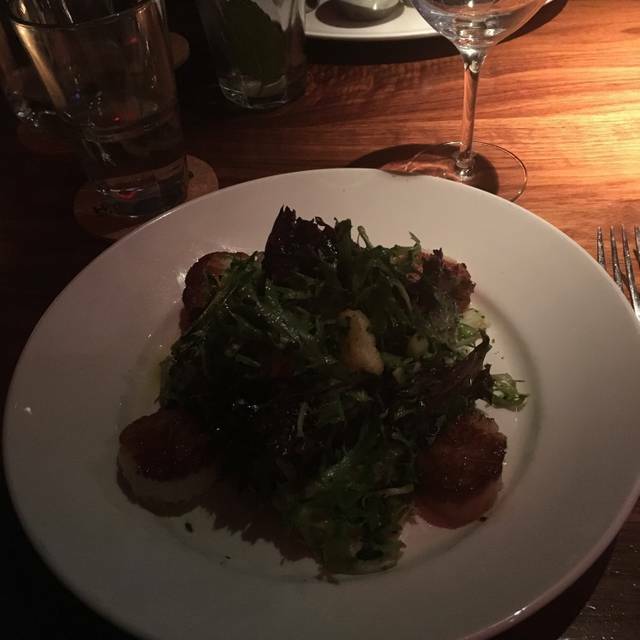 On Thursday night, we did have a delicious meal, & our service was great during dinner. However, I only ate half of my salmon dinner and asked to take the other half home. When I realized it was never brought to my table, I asked and they said that it must’ve been thrown away. They did offer to make me a new one but I didn’t have 20 minutes to wait. I was frustrated because it’s an expensive meal, and I only ate half. Thank you. her or open table app. When I mark the noise level of a restaurant as high, like I did for Hudson 29 in this case, I don't mean that it was ENERGETIC at all, I mean that it was LOUD and that conversation was difficult. There are too many tables, too close together and the absurd idea that there must be television sets in every restaurant nowadays and the fact that this restaurant had several didn't help. The food was good, but overpriced. The drink menu was very limited and my Sidecar was bland and left a bad impression. Spend your money elsewhere. Thank you for taking the time to let us know about your experience. We sincerely apologize for the bad impression left from your experience. We pride ourselves on taking tremendous care of our guests. Unfortunately, we did not live up to our standards. We would always love to accommodate our guests so they have the experience they desire in our restaurant. We would love to speak further with you. Please feel free to call the store at 614.487.0622 and ask for any member of the management team. Loved the restaurant. Loved our drinks - gin and tonic & margarita. The food was great too! It was a little loud - which was hard because I was with my mother who is in her 80s. Wish you served bread at the beginning of the meal. 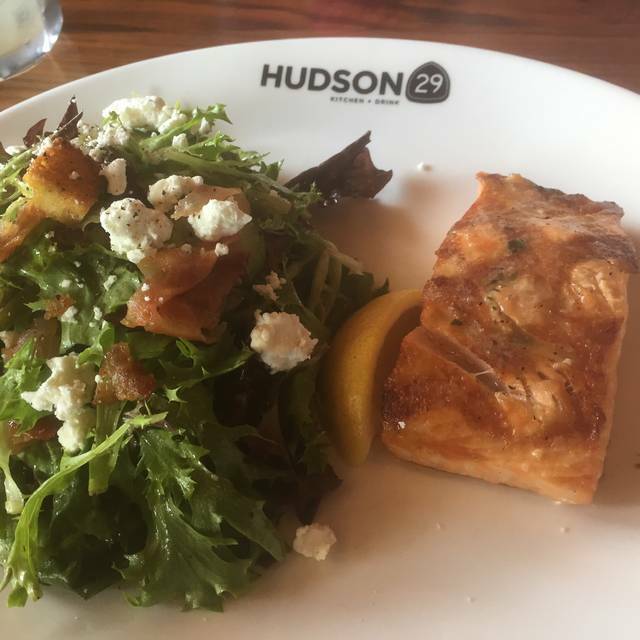 Hudson 29 had great menu items and a delicious lunch. The service was extremely frustrating as they didn’t have many people in the restaurant and the server only checked in when we sat down and left. Had to flag down people multiple times for refills on drinks and servers were distracted at all times. Good evening. Thank you for taking the time and effort to offer us your feedback. We appreciate it because without guests, like yourself, we aren't as aware of ways that we can improve our business. We are so happy that you enjoyed a delicious lunch, but sincerely apologize for the lack luster service. We would love to get a few more details about your experience. Please feel free to call the restaurant at 614.487.0622 at your earliest convenience and ask for any member of the management team. Here for a date night, the food and service was very good. The place was energetic and vibrant; we will be coming back. 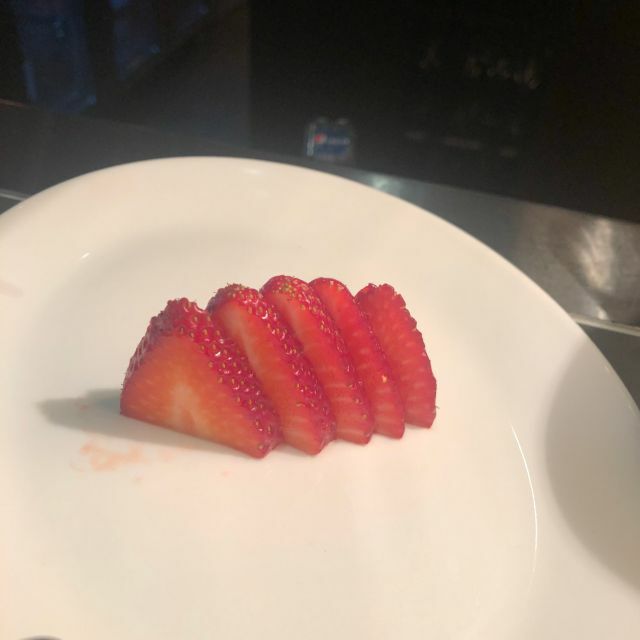 I recommend the scallops and any of the desserts. Great place for a group or a fun dinner out. The service and management are always first class at Hudson 29. The atmosphere is very “cool,” but it remains very warm and welcoming. And the food is tops as well. We are a frequent customer, with friends and family. Food was very tasty complemented with excellent service. It's a bit on the noisy side. I love this place even if it’s a bit pricey. Let me first start by saying we really enjoy the different Cameron Mitchell Restaurants throughout the Columbus area. Our experience at the UA Hudson 29 however, was not quite up to par. Our service seemed a bit hurried as we received our entrees as we were only halfway through our appetizer. We ordered the Shanghai sea bass and the blackened snapper which were not the freshest fish entrees. Not to say I wanted to send them back, I’ve just had better. We will try again but we’ll probably be visiting some of other favorites first. Good evening! 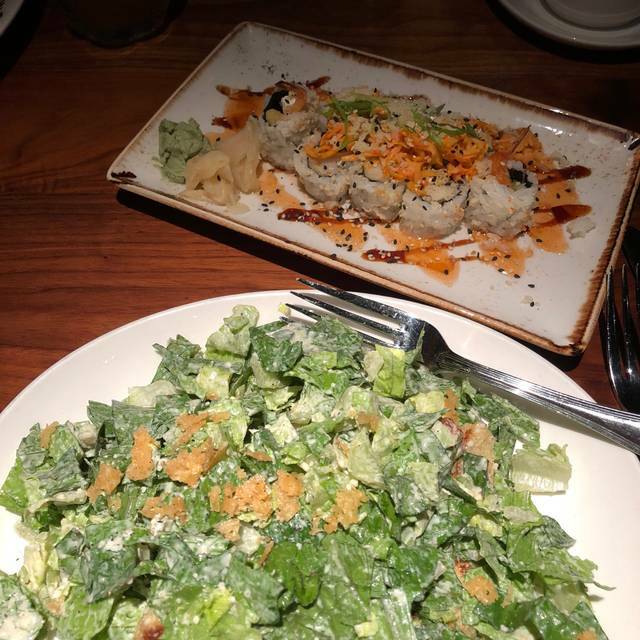 Thank you for choosing to dine with Cameron Mitchell Restaurants. We appreciate loyal guests such as yourself. We appreciate your open and honest feedback and apologize for your experience not meeting the Hudson 29 standard. We would love an opportunity to discuss your experience further. Please call the store at 614.487.0622 and ask to speak to any member of the management team. Spent the evening enjoying great drinks, wonderful food & excellent service. This was my 1st visit to the location in Upper Arlington and it was slightly better than the New Albany location in feel and service. The food was just good, not great. For that price there are other places I wold rather go. Our server Nathan was very cordial and efficient. The food was excellent! Have already recommended it to our Columbus friends. Our server Jeff was very knowledgeable, professional, and courteous! He gave us great recommendations on drinks, food, and dessert! A wonderful place to eat. The atmosphere was as we expected, lively but we were still able to have conversations at our table without yelling. The service was wonderful. We were greeted by a friendly server with a smile and her bright attitude was affable. We had the wine board to start which was very good. The Caesar salad was tasty and so were the white anchovies that I asked for. 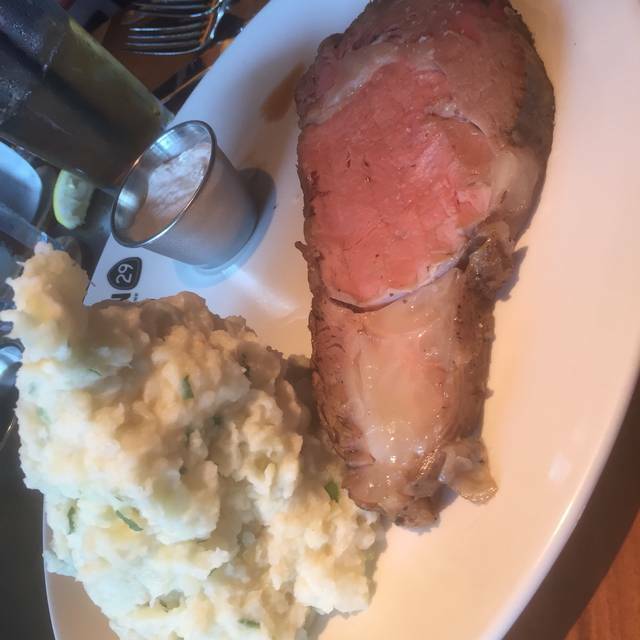 I ordered the slow roasted prime rib, served at the proper temperature as I asked for. It was tender and juicy. The accompanying au jues and horseradish sauce were right on. I had their carrot cake for dessert and it was served nice and warm! Overall a fantastic experience! 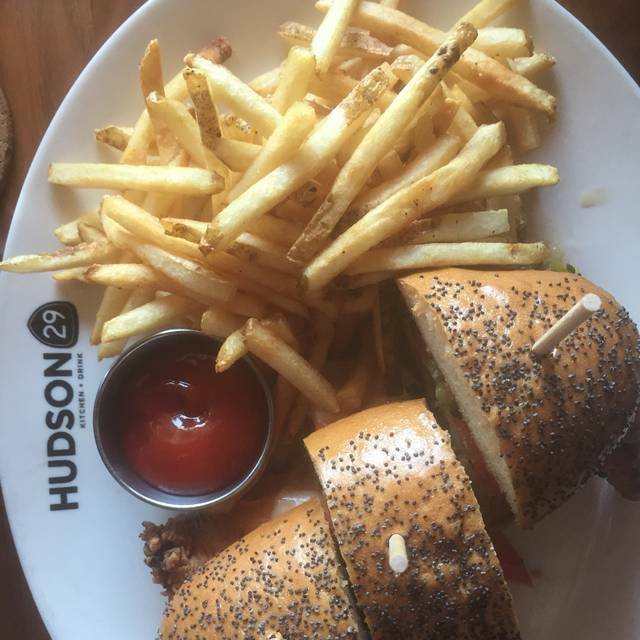 I would recommend Hudson 29 to anyone, especially if you're a foodie! Cameron Mitchell never disappoints. Our time there was very pleasant and the food was delicious. Great dinner. Always good. We have eaten at “29” many times and it is always outstanding. The service and food were excellent. The variety of food options was exceptional. The prices were acceptable but on the high side. The atmosphere was rich, but the noise level was somewhat higher than I prefer. BUT there does not appear to be very many if any quite restaurants in Columbus any more. We just love Hudson 29 UA! Delicious food and wonderful service. It is our go to spot! This was my first time at this Cameron Mitchell restaurant and like all the others it was a great time. Very good drinks, beautiful ambience, and our server was outstanding. The food was amazing. I highly recommend the tuna tartar. The one and only criticism was that the grilled swordfish was a little too salty. Otherwise everything was perfection. We eat here often as the food is always good, they have a first-rate bar, and the whole family agrees on it. I love this place. The food is always great, perfectly seasoned and presentation is nice. I had a Caesar salad with grilled chicken. The dressing was house made and perfect amount of spices. Portions are generous. I have had several items on the menu and they have all been excellent . I brought two friends here, it was their first time and the loved it. The pineapple donuts for dessert are a must!!! Standard food like any other restaurant! I’d thought it will be way better and special business lunch. Good happy hour values. Service was good until dinner crowd arrived then we “lost” our server.